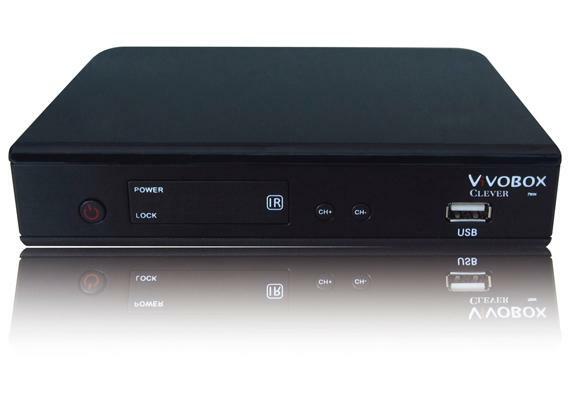 ***VIVO BOX is an original edition of Azbox Bravissimo and can be upgraded as original one . • With Full HD Technology. • You can write your Movies, Documentaries, Music, Direct in Pendrive. • Eliminates the use of RJ45 Adapter Dongle, as is already built into the unit. 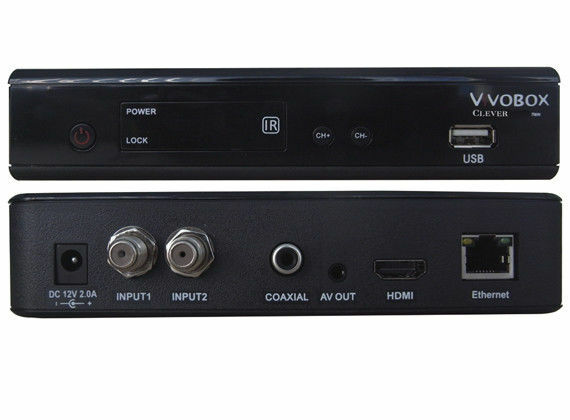 • It comes with HDMI output, ready to use on your TV is compatible with this technology! • Accessory main dish (SMB. 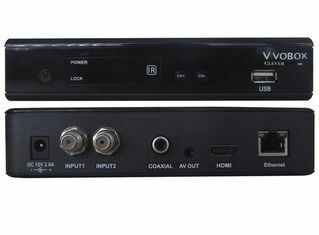 003.0X), 42 keys IR controller USB HDD. 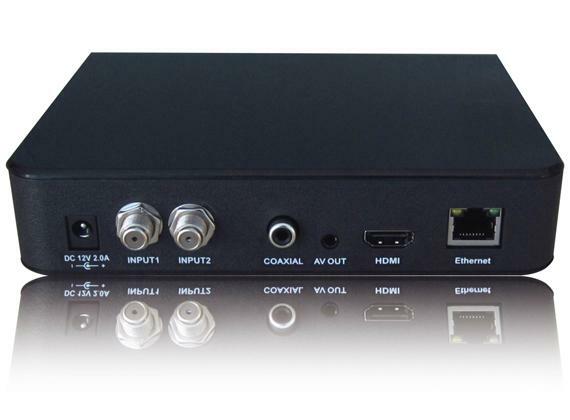 • Box (client option) card configuration 396mhz MIPS CPU, RAM. • DDR400 128MB Memory Speed 198mhz, 2MB flash series, unique. • LNB Power & Polarization Vertical 13.5V, Horizontal 18V, Current: 500mA Maximum. • File System FAT12, FAT16, FAT32, NTFS.